JB-165 TURBINE WITH ELECTRIC STARTER, ECU ( ENGINE CONTROL UNIT ), GSU ( GROUND SUPPORT UNIT ), SET OF CABLES, PRO JET MANUALS, KEROSENE PUMP TYPE P7-2, KEROSENE FILTER, PROPANE FILTER, FELTCLUNK, CLUNK ADAPTER, TUBING FOR KEROSENE AND PROPANE, GLOWPLUG WRENCH, TYGON TUBING, ONBOARD GAS TANK, TURBINE MOUNT, TURBINE HANDBOOK, TESTRUN CERTIFICATE. TURBINE WITH ELECTRIC STARTER, ECU ( ENGINE CONTROL UNIT ), GSU ( GROUND SUPPORT UNIT ), SET OF CABLES, PRO JET MANUALS, KEROSENE PUMP TYPE P7-2, KEROSENE FILTER, PROPANE FILTER, FELTCLUNK, CLUNK ADAPTER, TUBING FOR KEROSENE AND PROPANE, GLOWPLUG WRENCH, TYGON TUBING, ONBOARD GAS TANK, TURBINE MOUNT, TURBINE HANDBOOK, TESTRUN CERTIFICATE. JB-180 TURBINE WITH ELECTRIC STARTER, ECU ( ENGINE CONTROL UNIT ), GSU ( GROUND SUPPORT UNIT ), SET OF CABLES, PRO JET MANUALS, KEROSENE PUMP TYPE P7-2, KEROSENE FILTER, PROPANE FILTER, FELTCLUNK, CLUNK ADAPTER, TUBING FOR KEROSENE AND PROPANE, GLOWPLUG WRENCH, TYGON TUBING, ONBOARD GAS TANK, TURBINE MOUNT, TURBINE HANDBOOK, TESTRUN CERTIFICATE. The JB220 is based up the advancement of the legendary JB180 Gold Edition. The turbine is equipped with a 5 axle CNC milled compressor. 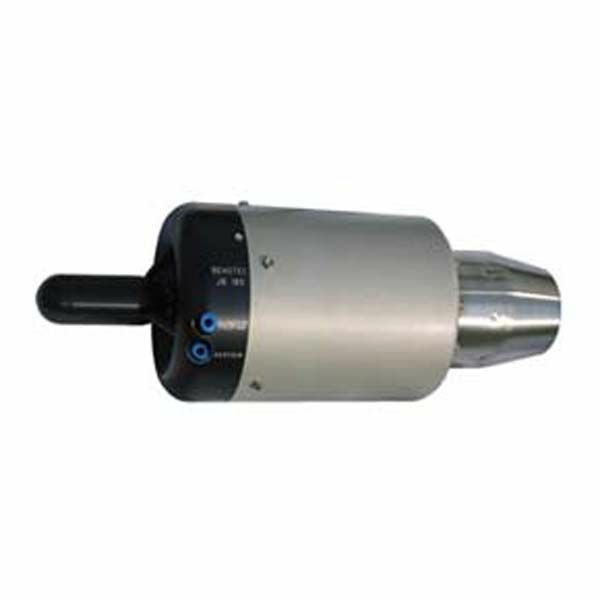 This is made of special high-strength aluminum alloy. The brand new combustion chamber technology combined with the compressor allows a very fast acceleration, excelent quiet running, as well as extraordinary dynamics to the turbine. 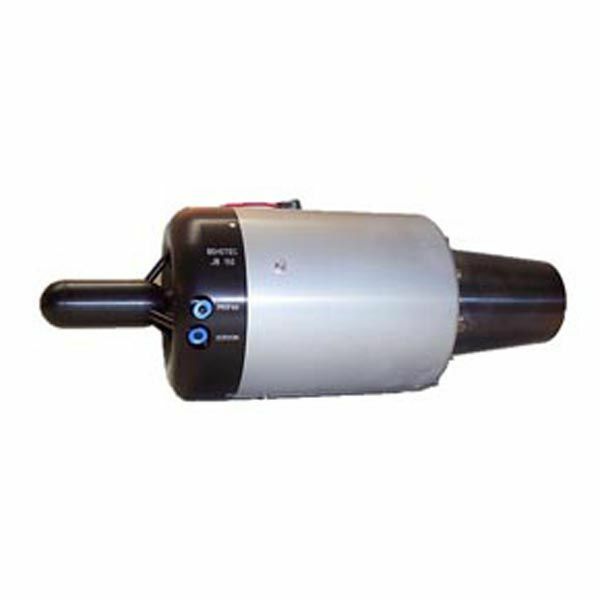 The engine is provided as a standard with a starter and with all accessories necessary for the installation less battery. Test run certificate, delivered. The turbine is only available with kerosene start. The kerosene burner and also the temperatur probe is fully integrated. The provided ECU (Electronic Controll Unit) is using a special software for the JB220 and need only one receiving channel. The turbine electronic under the front cover is equiped with an I/D chip. For current supply we recommend a 3S Lipo with ca.2500mAh and max.12Volts. 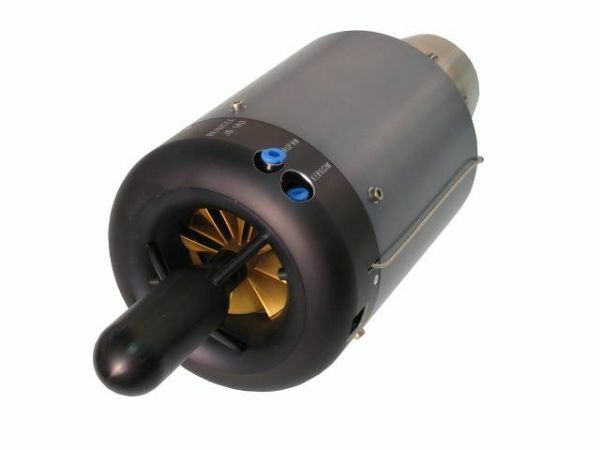 We give two years to warranty on the complete turbine. Worldwide, the most powerful turbine in his class, if you compare diameter, weight, thrust. 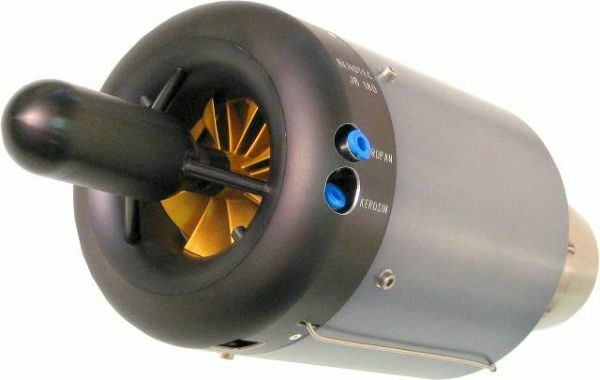 This turbine is the standard for all large Jet models, which are on the weight limit of 25 kg. 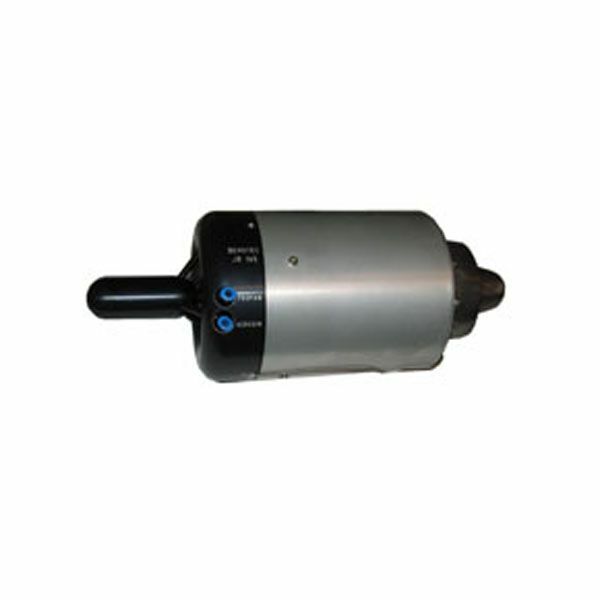 This set brings a weight saving of arround 1210grams, compared with turbines of equal thrust class. 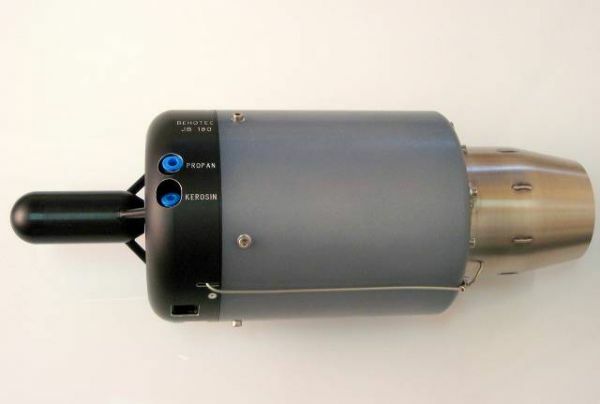 The turbine can be operated with derated thrust as well, this allows also the operation in smaller models. Turbines of 160-180Newton class a significantly lower fuel consumption arises also here. Acceleration 35.000 – 120 begin_of_the_skype_highlighting FREE 00 – 120 end_of_the_skype_highlighting.000 rpm4 seconds aprox. Acceleration 60.000 – 120 begin_of_the_skype_highlighting FREE 00 – 120 end_of_the_skype_highlighting.000 rpm1 second aprox. Protecting filters prevent the penetration of stones, protect forwards draw themselves or solving parts in the model (e.g. with models with large chassis openings). 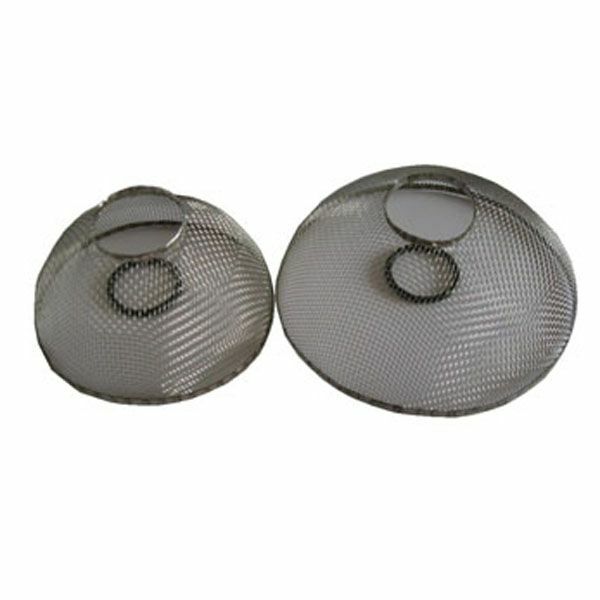 Mesh size 1,30mm, material high-grade steel. Use only original protecting filters of the manufacturer. 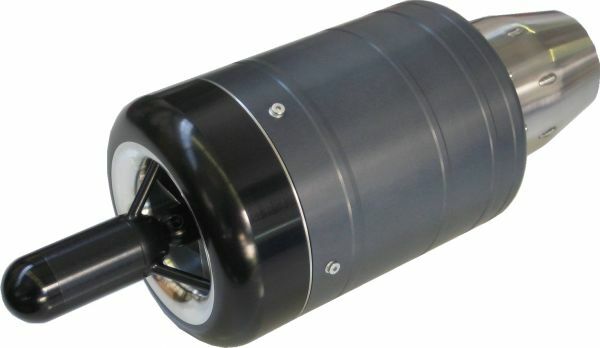 With home built protecting filters, the turbine can overheat.